We have developed an applet that can provide estimates of how much energy an electric vehicle would need to carry on board for a given driving range. This lets consumers determine how big a battery pack their car will need. The applet can provide a comparison of difference in energy consumption among sedans, pickup trucks and SUVs. Tesla’s Model 3 and the Model Y crossover SUV will use the same battery pack, so our applet lets consumers compare the difference in driving range between a sedan and SUV. There are three forces resisting any effort to move a car on a flat road: wind resistance, friction from the road and inertia. Using the specifications of a vehicle’s design, including its weight, dimensions and shape, we can calculate the energy needed to get the vehicle to start and stay moving. From there, we can determine how long the car can travel at a certain speed, and estimate how far it can go before needing to recharge its batteries. The actual range of the vehicle can vary widely, depending on the exact driving scenario, such as moving on a highway or driving in a city. The U.S. Environmental Protection Agency provides a set of standardized drive profiles for different conditions (such as urban, highway or a combination), each of which specifies the speed of the car as it travels. The EPA also publishes a certification report that provides many characteristics, including the battery pack size and range of a given vehicle. This provides a consistent set of data with which we compare different cars, SUVs and trucks. 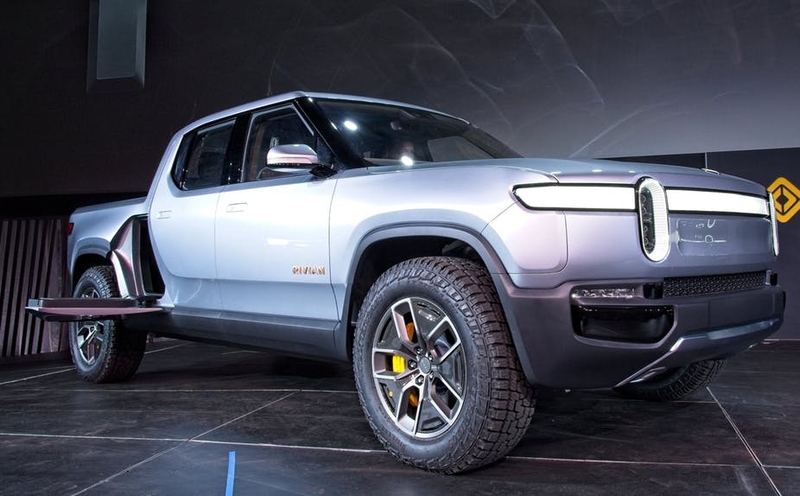 A prototype of Rivian’s SUV, still under development. Those sorts of calculations are common for gas-powered vehicles. Electric cars also have an additional element to factor in: regenerative braking, which lets cars recharge their batteries when slowing down. An early test of our approach involved the Tesla Model 3. We calculated how much energy it would need, how much it could regenerate along a trip and how much battery storage would need to be on board. We predicted that for the car to fulfill its promised 310-mile range before needing to recharge, it would have to store about 80 kilowatt-hours in its battery bank. That calculation was later borne out by the EPA certification report. Our method isn’t just limited to cars. We have used it to analyze tractor-trailers that haul freight long distances. And we are beginning to examine pickups and SUVs as they come onto the market. Trucks are bigger and, often, less aerodynamically designed than cars, meaning they typically encounter more wind resistance. Friction and inertia increase for heavier vehicles. All of those mean a truck needs more energy to get, and stay, moving. Once we know the amount of energy, we can calculate the battery pack size or driving range. The price of battery packs has dropped significantly over the past decade. By studying vehicle characteristics, we can help compare different electric vehicles’ battery needs and costs, which can help consumers evaluate options when they’re considering buying an electric car, a future SUV or an electric pickup truck. Within the applet, different vehicles currently can be selected. The change in driving range for different average driving speeds can be computed. In addition, a custom electric vehicle with any battery pack size can be designed and the applet will answer questions about energy consumption, range and the total weight of the vehicle with the battery pack. This can be used to compare and understand the differences among vehicles. 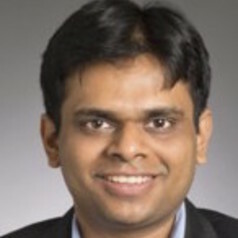 Venkat Viswanathan is a consultant for Pratt & Whitney. He is a technical consultant, owns stock options and a member of Advisory Board at Zunum Aero. 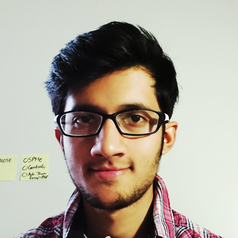 He is a technical consultant for Quantumscape. His research group receives funding from Airbus A^3, Quantumscape, Zunum Aero, Volkswagen, Toyota Research Institute.